For all the little things you need, we’ve got you covered. If we don’t have it in stock, we can order it and have it available in no time at all. 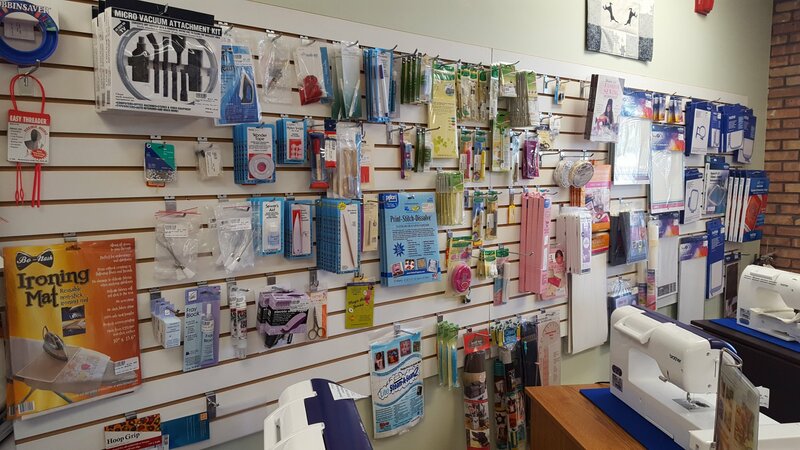 We have books, bags, belts, filters, scissors, rulers, cutting pads, nifty notions, and most anything you need. Just come in and browse around. 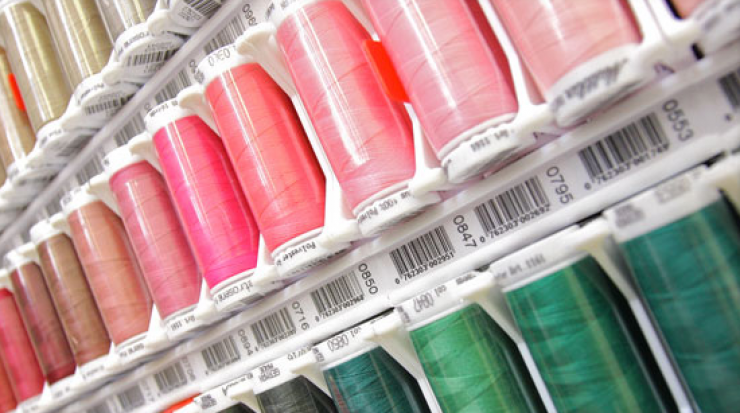 We carry most products you need for your hobby as well as many that make the job easier! If there is something we don't have in stock, we can order it and get it to you within a week.